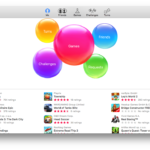 During today’s WWDC keynote, Apple renamed OS X to macOS, as we had all expected. With this new version of macOS, it drops support for older Macs, specifically those made in 2007 and 2008. 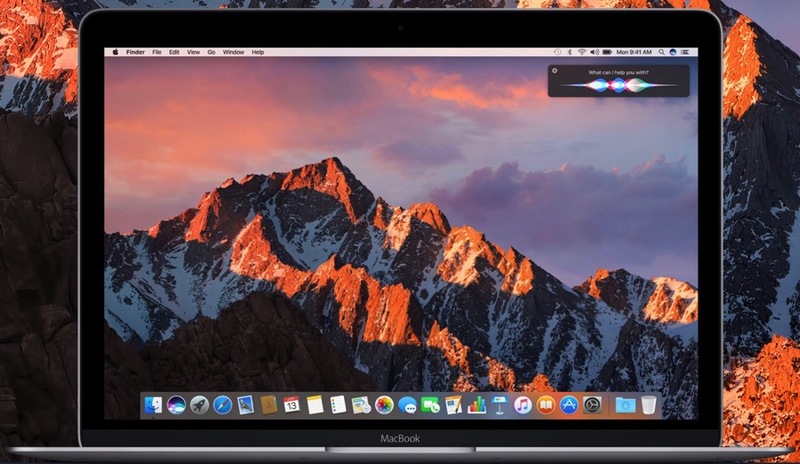 Developers received access to macOS Sierra beta for testing today, while the public beta will arrive in July, followed by a widespread public release in the Fall. Did you Mac make the cut for macOS Sierra?